Heal Well Medical Supply Store is a family-owned and operated business located in Houston, Texas. We offer a wide variety of healthcare and medical supply products. We strive to meet the needs of each customer by offering personalized consultations and excellent customer service. Our goal is to provide high-quality medical equipment that meets the need of each person. We are the leading home medical equipment provider and have been offering residents with access to reliable, affordable products for over 10 years. We carry more than 10,000 medical equipment and items in stock for next day delivery, including 1,000 of items available for same-day delivery! This ensures that you never have to wait for the medical supplies you need. A lot of customers come in looking for an item that is difficult to find. They've visited other stores who were out of stock or put in no effort to locate an item, at Heal Well - we will not brush you off if we don't have what you need. With over 250k medical products on the market, it's impossible to stock everything in our store, but we will go out of our way to get it for you from either our local warehouse or our national warehouse. Items stocked at our local warehouse usually arrive within one business day if ordered before 2 pm. Please stop by and let us serve you! All of our employees make it their goal to provide superior customer service. Our employees pride themselves on being able to answer questions for customers and help assist them in solving their problems. We are the well-known name for home and bathroom safety aids and products. In addition to having extensive knowledge of the newest equipment and supply trends, our employees are well-trained in customer service skills. Our extensive product knowledge has made us a leading provider for people in the Houston area. We pride ourselves on keeping all staff members up-to-date on recent trends in the health care industry. This allows us to provide customers with recommendations on the best and most up-to-date stocks that will help them improve their quality of life. We provide continuing education to all our employees that help them improve their work performance while working in our store. 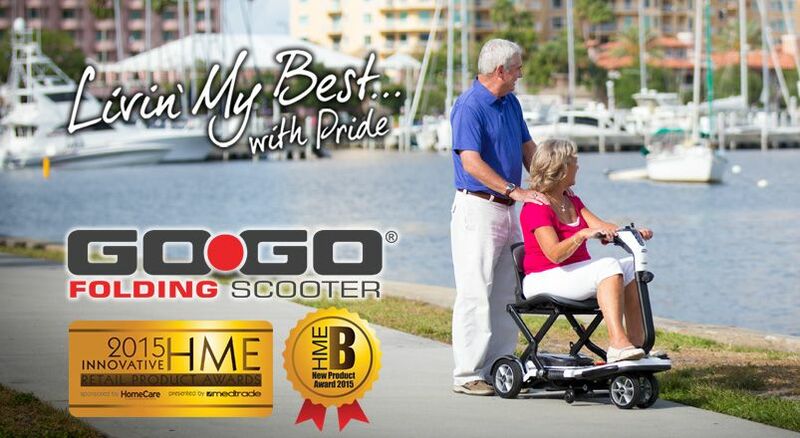 Visit us to browse our extensive inventory of the best healthcare products. All equipment kept in our inventory meet or exceed FDA standards, we also offer customers an extensive inventory that has 'good, better and best' options. This option allows our customers to see a variety of similar products from different manufacturers and pick which is best for them or which fits their budget. Our customers rely on this option to make an informed decision about their orders. Contact us today to learn more about our 'good, better, and best' options for remedial supplies. The best way to purchase medical equipment in and around the Houston area will depend upon the customer's comfort level. Some customers feel comfortable placing orders by phone, while others prefer to make their purchase in person. We provide both options to customers. Our in-store inventory allows our customers looking for the best healthcare related items to come in and try out the items for themselves. Depending upon the item that is being purchased, this in-store option allows our customers to feel confident in their purchasing decisions. Customers that have previously purchased their products with us or who know what they want to buy can use our phone ordering system. We take orders directly over the phone and can have the items shipped the next day. In fact, we even offer free next day delivery for any purchase over $50. Contact us at Heal Well Medical Supply to learn more about our current ordering system. Heal Well Medical Supply Store offers a wide range of medical and healthcare product options designed to promote accessibility, independence, and quality of life. Whether you’re suffering from some mobility issues, recovering from recent injury or looking to add safety into your bathroom, we have got you covered. Available in a variety of size, style, color, and design options, you can choose a product as per your needs and budget. 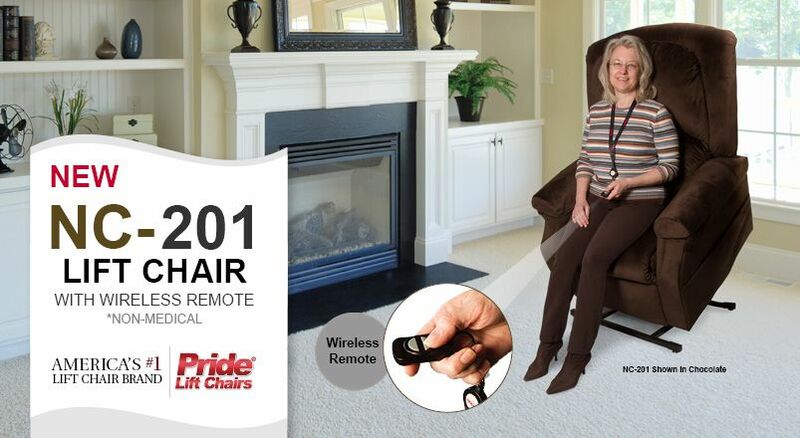 Our complete range of medical equipment and supplies include lift chairs, mobility scooters, wheelchairs, knee walkers, rollators, wound care, hospital beds, Hoyer lift, ostomy supplies and more. Medical equipment rentals in Houston are also available at Heal Well Medical Supply Store. We have a variety of the best medical equipment you can rent per your needs and budget. Whether you need medical equipment to go outside with an injured leg or live a normal life after an ostomy surgery, we've got you covered. 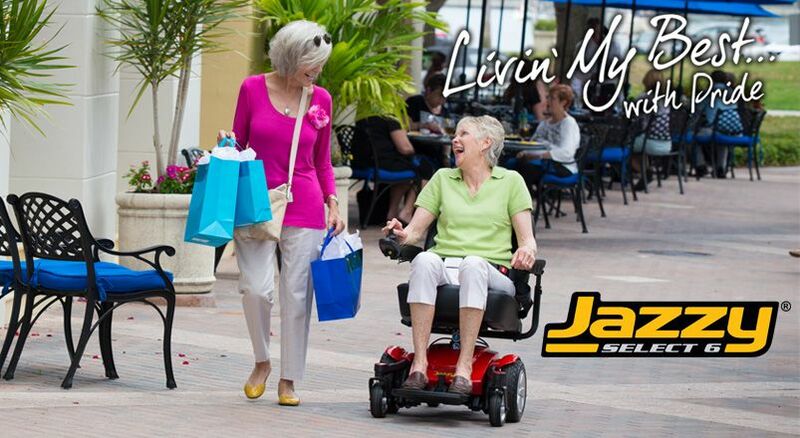 We currently offer knee walkers, mobility scooters, rollators, wheelchairs, and bedside tables. We encourage you to visit our store today and browse the range of products yourself. Our friendly and knowledgeable salespersons will guide you throughout the buying process. If you’re looking for a great deal on medical equipment in Houston, let us help. If your pocket doesn’t allow you to buy the expensive medical products you need, we have an alternative. If you can’t afford brand new medical equipment, shop our refurbished or used supplies! 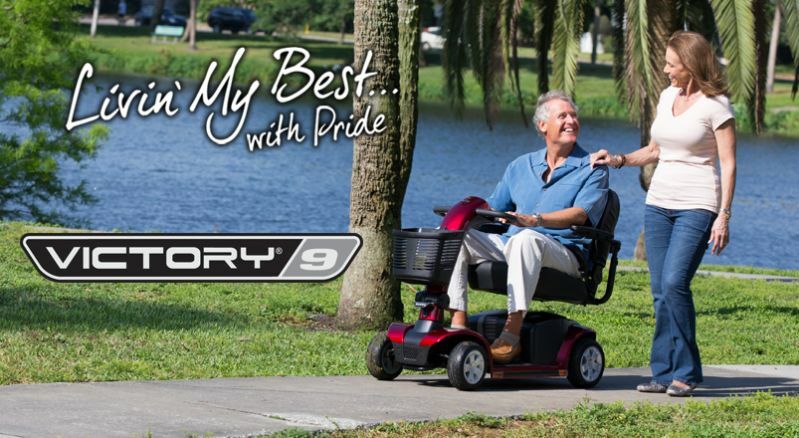 We provide a large range of high-quality, reliable and durable refurbished products at the best prices, from mobility scooters and wheelchairs to hospital beds and hoyer lifts to walkers and more. Over 10 years of experience in providing reliable, high-quality and affordable medical products. When you’re in Houston, know that Heal Well Medical Supply Store is the best option for your medical and healthcare equipment needs. All our products are verified and authorized, while our products meet their high-quality standards. That’s the reason we are becoming Houston's most popular store and the number of our satisfied clients is also increasing, from private citizens to hospitals and other healthcare practitioners. No matter what medical product you’re planning to buy for you or your loved ones, browse through our product category by going to our store today.